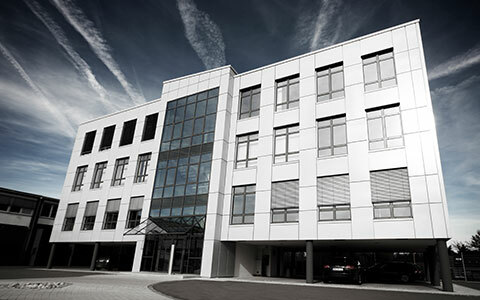 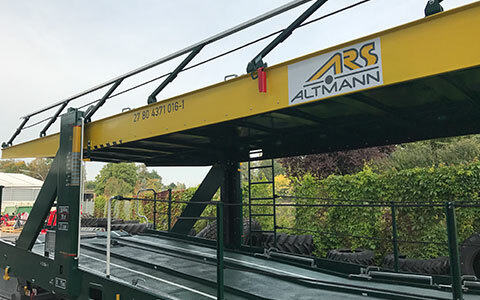 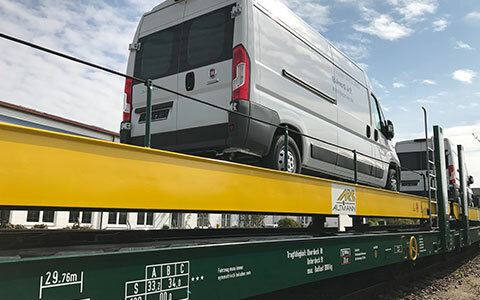 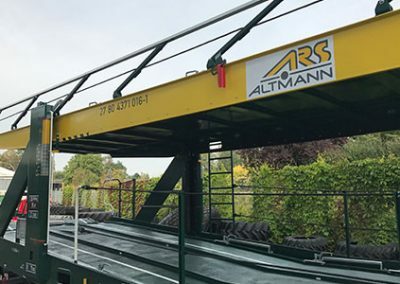 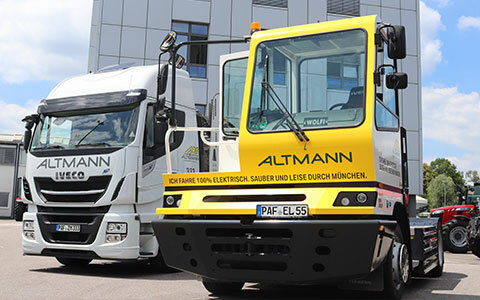 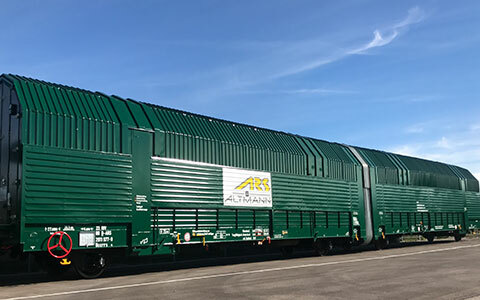 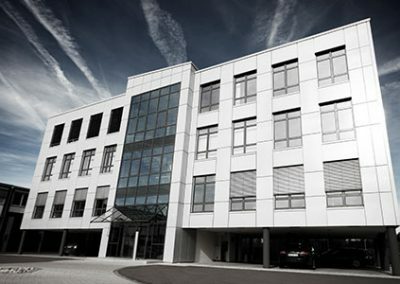 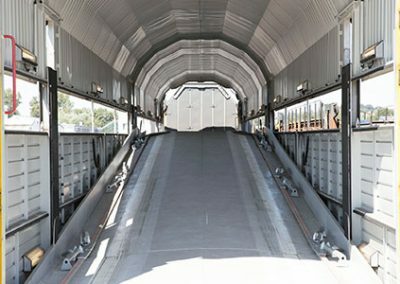 We, the ARS Altmann AG, headquartered in Wolnzach, Bavaria, and employing more than 1,000 people at 19 national and international locations, are a successful forwarding and logistics company and have been one of the leading service providers of automotive logistics in Europe for more than 40 years. 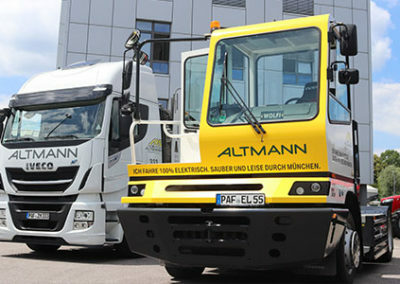 In addition, we have a reliable partner network at our disposal. 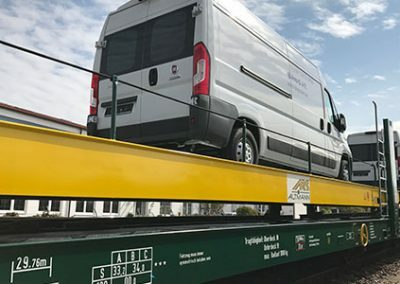 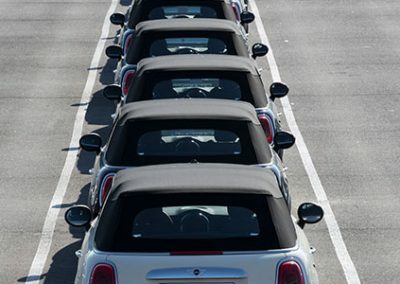 We transport vehicles by rail and road and take over the entire service around the automobile at our centers. 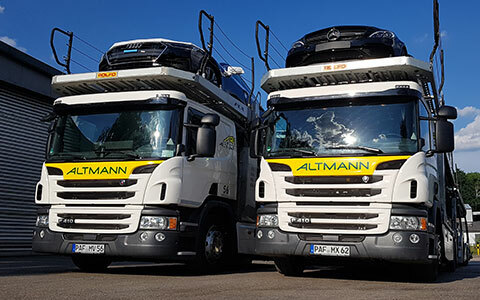 Since 1975, our clients have been placing their trust in our services, because with our own ultra-modern assets, we always execute orders with confidence – punctually, reliably and safely. 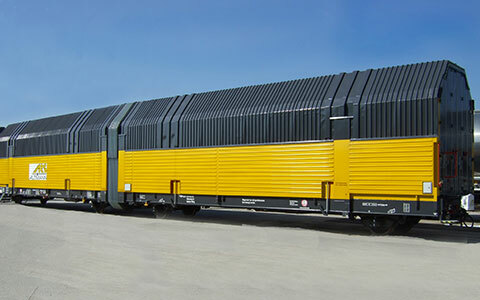 We stand for reliability, transparency and sustainability and are aware of our social responsibility. 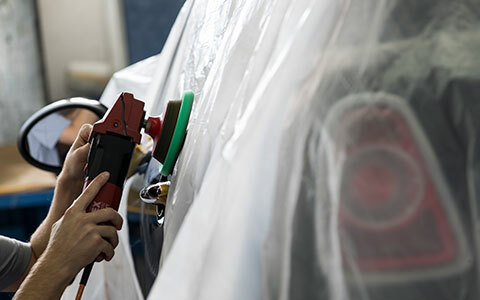 For this reason, we continuously invest in the permanent optimization of our business processes, the training and further education of our employees and the use of resource-saving assets. 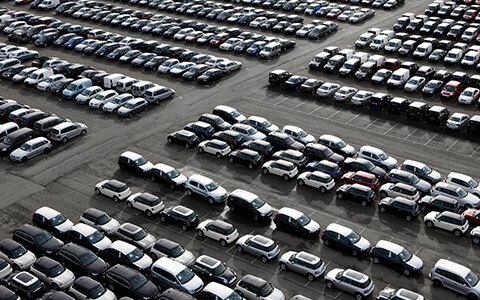 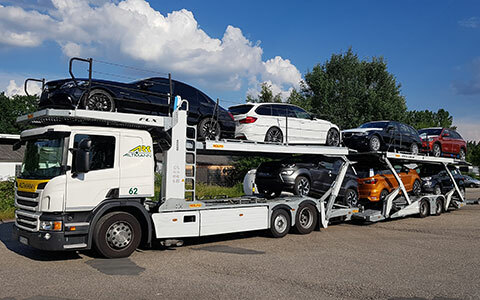 As part of our RCR strategy, we offer a wide range of automotive logistics services from a single source. 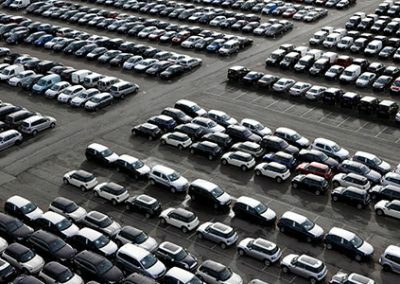 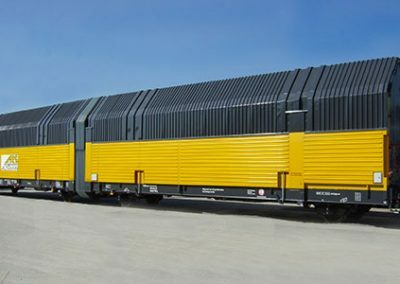 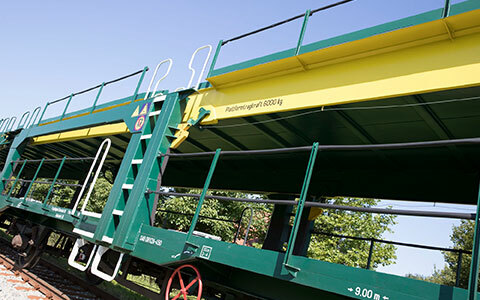 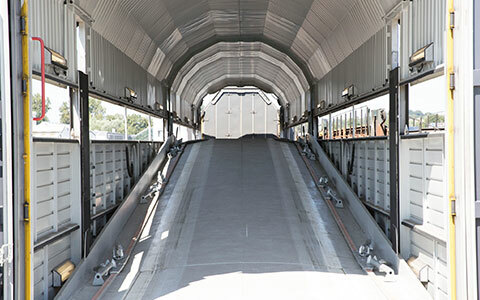 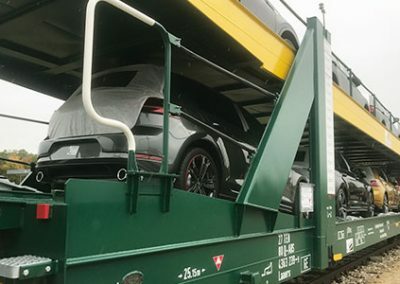 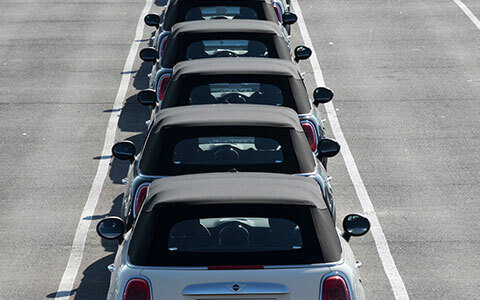 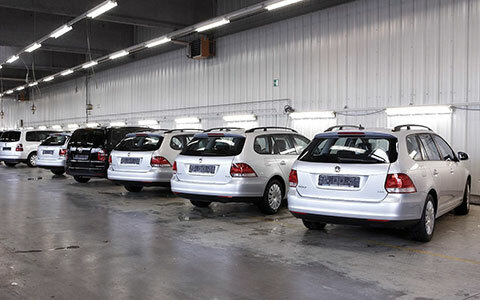 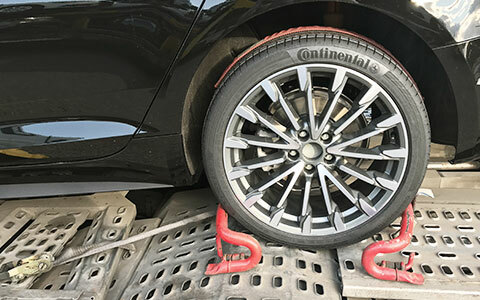 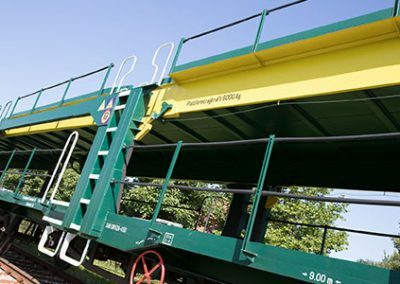 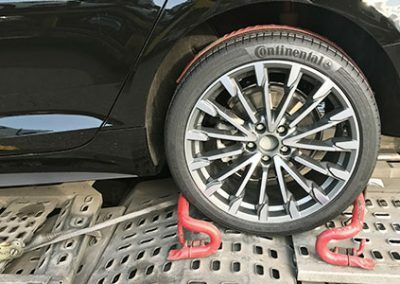 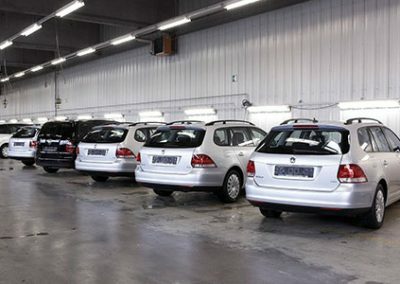 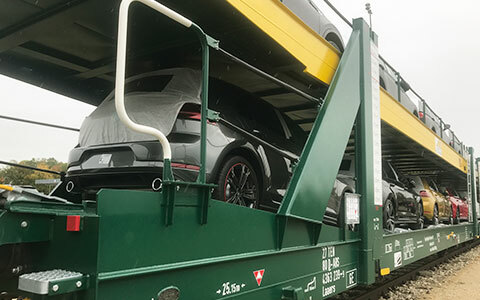 In addition to the safe transport of finished vehicles by rail and road, this also includes a large variety of high-quality services for the automotive industry and for the high & heavy division at our centers. 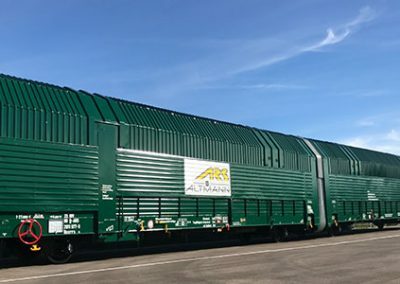 With our state-of-the-art open and closed flat or double-deck wagons, we transport your vehicles safely to the desired destination. 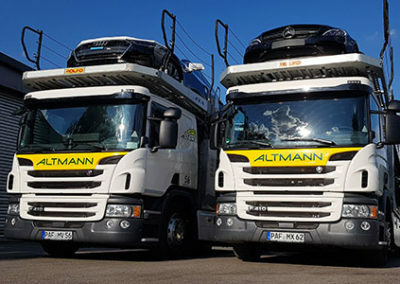 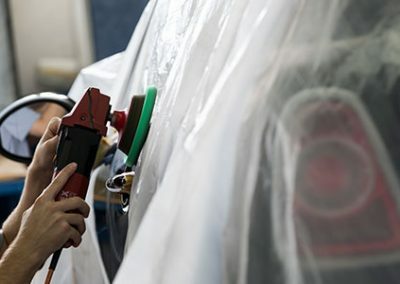 Whether PDI, fleet control or the implementation of special installations in commercial vehicles – your vehicles are always in the best hands with us. 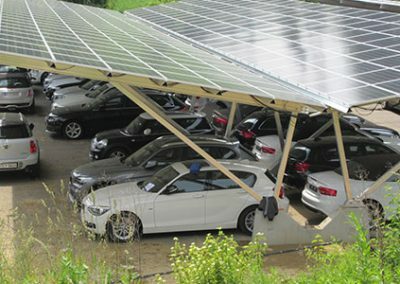 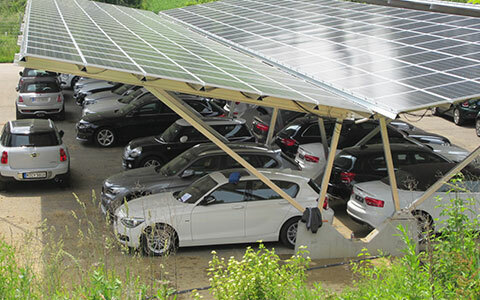 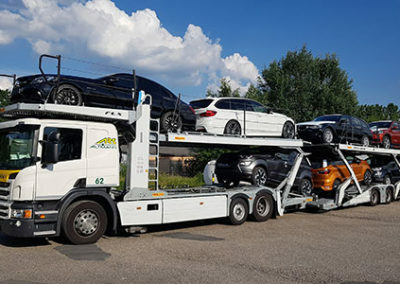 A technically high-quality and sustainable fleet as well as a close network of loyal partner companies ensure the flexible and fast transport of your vehicles.